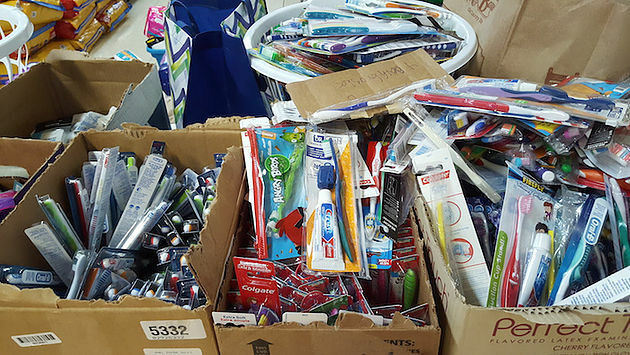 In partnership with Trinity Episcopal Church, St. Luke’s recently asked for donations for the Baton Rouge Police Department officers who were themselves flood victims, and the result was a success that boosted morale for so many. 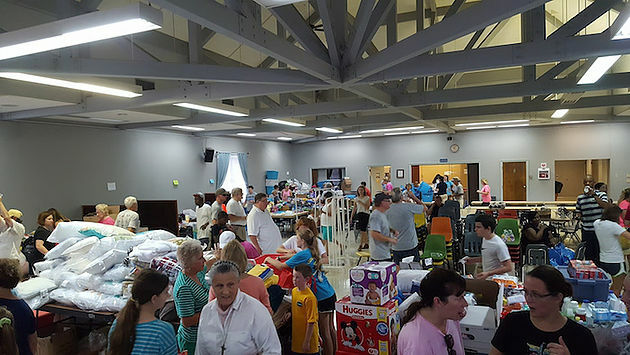 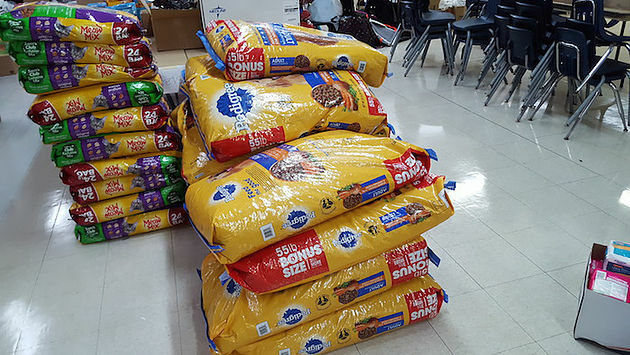 In an uplifting display of support, community members packed Witter Hall at St. Luke’s on Saturday, August 20, to unload and sort truckloads of donations for police officers who lost their homes to the flood—everything from car seats to pet food. 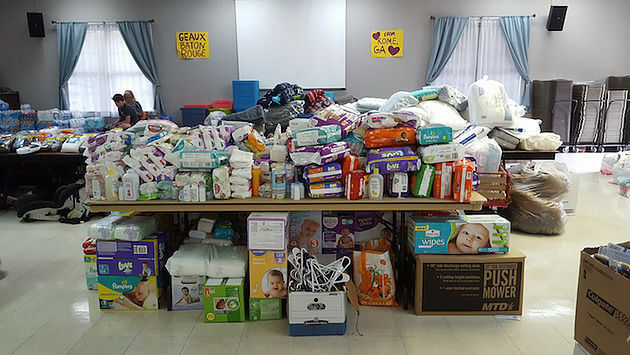 Thanks are due all around to all the donors (like Tressa Melancon Baggett who rounded up and delivered items from Georgia), volunteers, and—as always—the Baton Rouge Police Department.